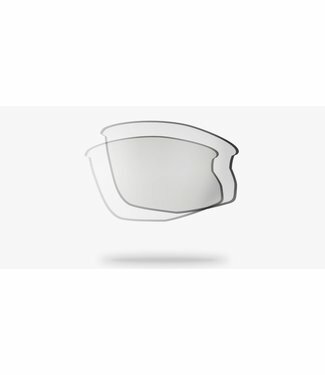 A high performance lens and an absolute favorite for demandi.. 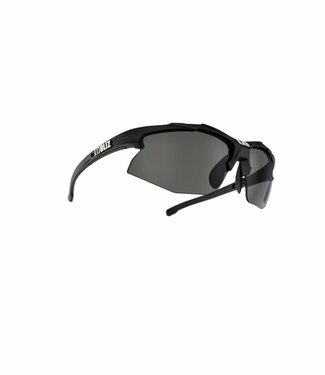 Ultimate features for awesome sports performance. 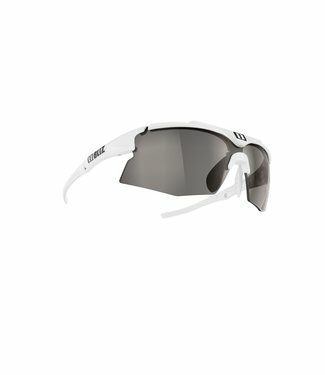 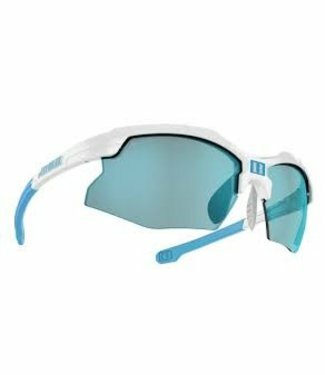 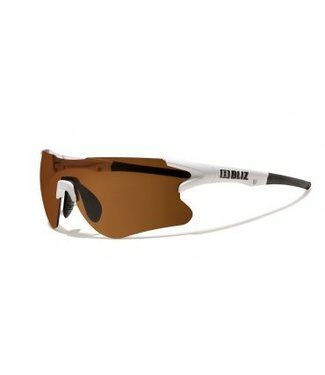 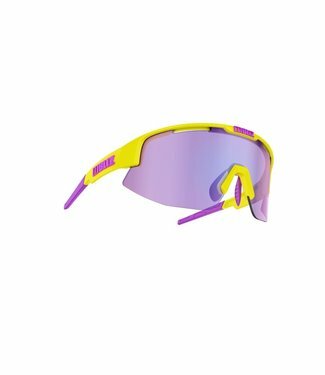 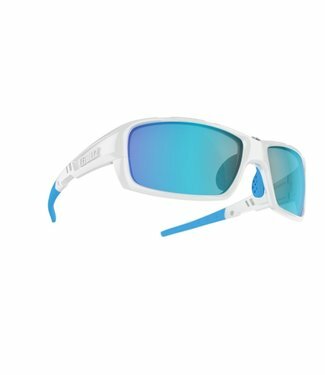 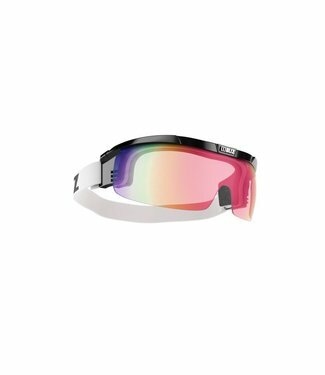 The ultimate frame for XC skiing, cycling and other outdoor ..
With its technical and unique design, Bliz High Performance ..
An absolute favorite for high demanding sports such as XC sk..